« Diagon Alley Versus Avatar: Who Cares? 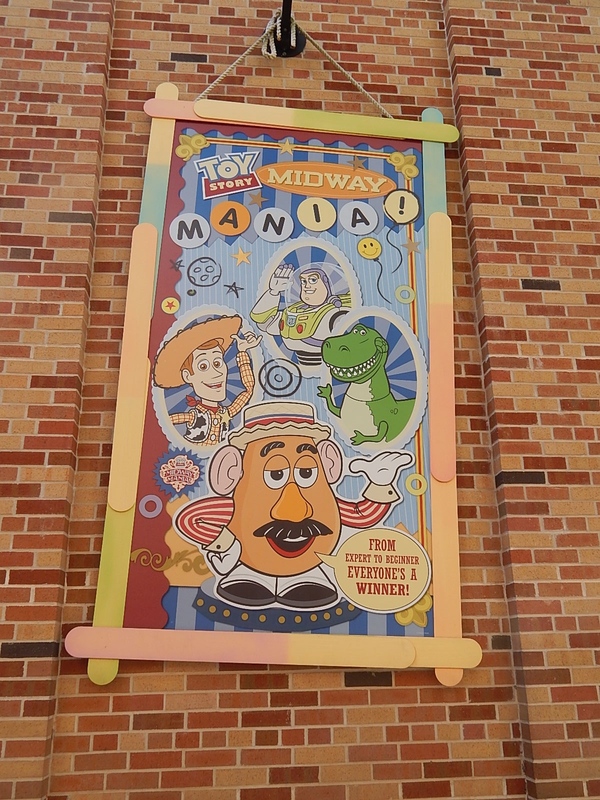 Capacity is always an issue at the world’s busiest theme parks and Disney has finally announced the addition of more track at Toy Story Midway Mania at Disney’s Hollywood Studios and a third theater at Soarin at Epcot. The expansions are to open by late 2016, but construction apparently is already underway. 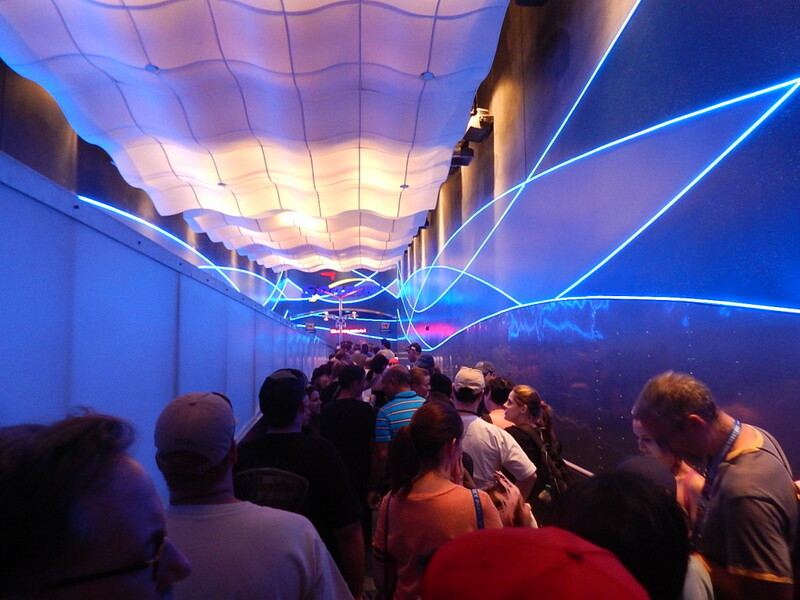 Considering that FastPasses are snatched up quickly for these attractions that have high demand, but low capacity, the move seems to be a long time coming. 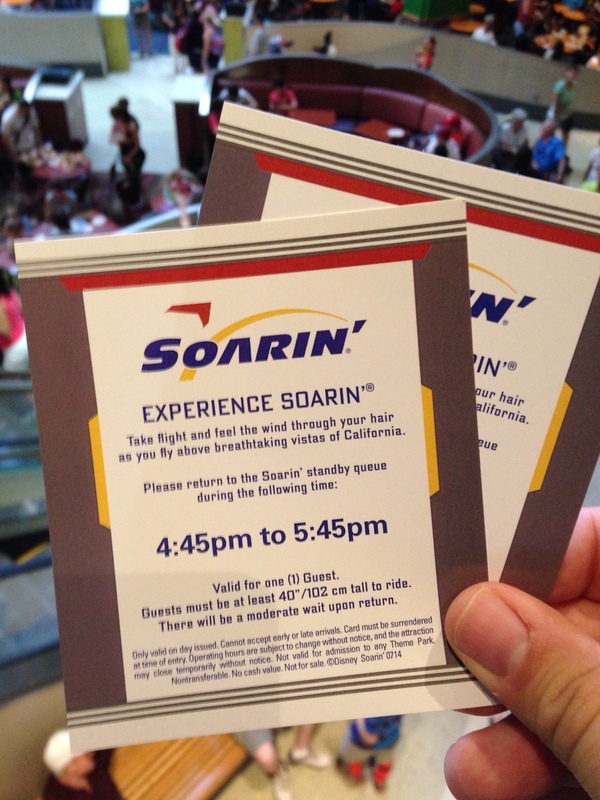 In addition, Soarin’ will be updating it’s projection systems and screens during this process, which is currently happening at Disney’s California Adventure. Remember the Standby Return Tests done last year at both Soarin and Toy Story Midway Mania that only allowed guests to come back to each attraction with the use of either a FastPass or Standby Return ticket? Perhaps that data helped aid this decision or will help in how they control the crowds when the third theater and extra track is added? Something tells me those tests were related. What do you think? Should Disney spend money on expanding the capacity of attractions that are extremely popular? Or should those funds go to opening entirely new experiences? Leave your thoughts in the comments section below. Make sure to follow Theme Park University on Twitter and like our Facebook Page! Doing any online shopping? Click on any Amazon link on this page and it helps TPU pay the bills and costs you nothing extra! Thanks. 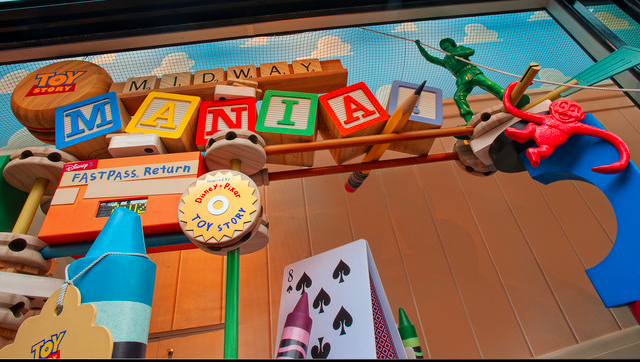 This entry was posted in Disney, News and tagged Expansion, Extra Capacity, Soarin', Toy Story Midway Mania. Bookmark the permalink. Trackbacks are closed, but you can post a comment. These two attractions at California Adventure are not nearly as crowded. This shows that EPCOT and DHS are sorely in need of new attractions to alleviate the demand. While EPCOT has plenty of things to see and do, it just doesn’t have a wide slate of attractions. DHS doesn’t have enough to see and do and ride. In combination, EPCOT and DHS have to serve three times the attendance of California Adventure. This is why they need to fix the capacity issue. In light of the lack of new attraction forth coming. I guess they have to fix what’s popular than add new rides that might miss the mark.